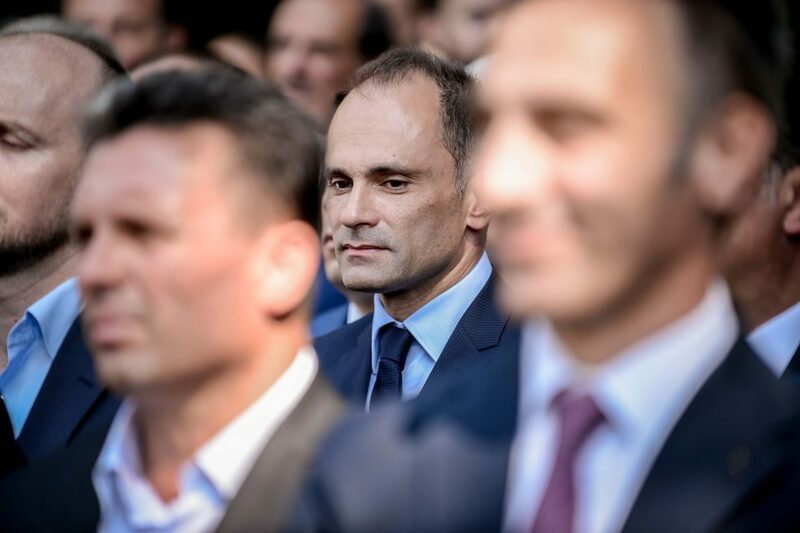 Health Minister Venko Filipche denied the information that he offered his resignation to Prime Minister Zoran Zaev for the consequences of the measles outbreak. The outbreak is a result of the collapse of collective immunity due to the disastrous policies of the previous government in recent years and the neglect of citizens’ health. If we did not declare an epidemic, now the state would be paralyzed by a huge number of cases. Nearly 12,000 children have been vaccinated of 16,000 unvaccinated children in the City of Skopje. Parents adhere to the recommendations of the Ministry of Health and there is a large response to vaccination. No one has the right to jeopardize public health, or the child’s right to be healthy, Filipce wrote on social networks.